Como Health Group prides itself on the experience and talent of our team of skilled health professionals. Our clinicians are dedicated passionate full time professionals trained in a wide range of health disciplines including Naturopathy, Acupuncture, Homoeopathy, Herbalism, Chiropractic, Clinical Nutrition & Psychology. The atmosphere at Como Health Group is always welcoming and relaxed as we work closely with our clients to ensure a positive outcome. All practitioners are registered with the Australian Health Practitioners Registration Agency (AHPRA) and qualify for Health Insurance Fund rebates. Over three decades Chris has developed a reputation for his skills, dedication and his personable approach. His insatiable quest for knowledge in this chosen field has meant numerous educational journeys to both Europe & the USA. This accounts for his vast and eclectic skill set. Chris’ special interest lies in integrating new research and technologies into a traditional approach to health care. 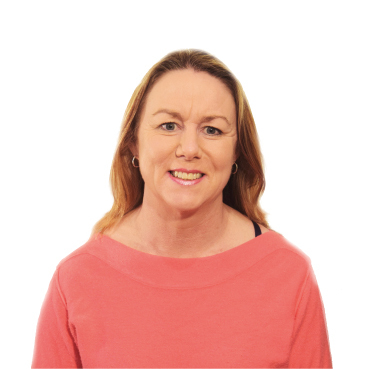 Previously trained as a Registered Nurse, Karen completed her Chiropractic degree in 2000 and has been with the Group since 2005. Karen combines her valuable nursing knowledge with a variety of Chiropractic techniques including manual, drop-piece, activator adjustments, Sacro-Occipital Technique and soft tissue therapy. Karen incorporates passive and active strategies for addressing pain and injuries, focusing on non invasive holistic client care. 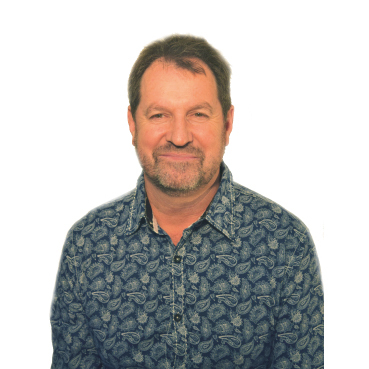 With over 20 years’ experience, a Master’s degree in Counselling Psychology and a Post Graduate Diploma in Educational Psychology. Anastasia has worked in both private and public settings providing assistance to individuals, couples and families. An advocate of collaborative care she works closely with GPs, psychiatrists and health professionals from non-mental health backgrounds. 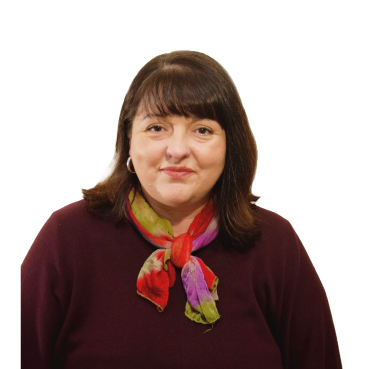 Anastasia firmly believes in the mind-body connection and its’ positive contribution to health and wellbeing.